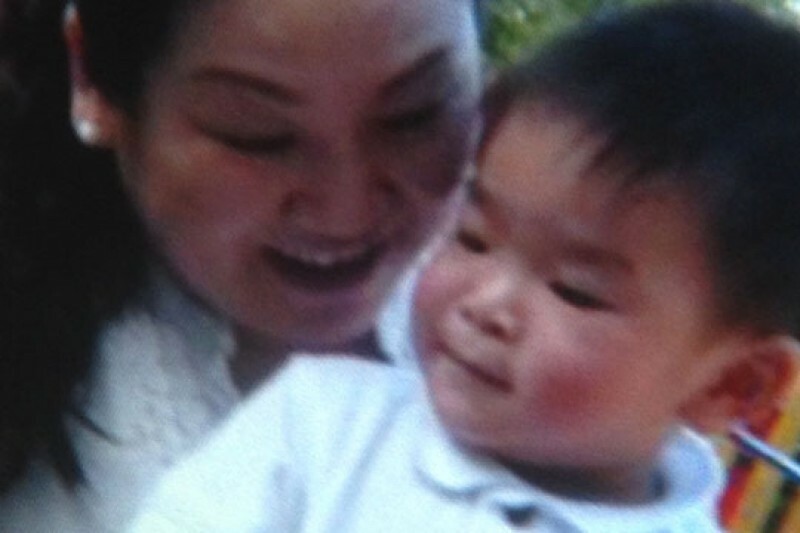 On January 6th 2 year old Phillip was tragically taken from this word during a hostage situation in The Beyers Landing community in Buford, GA.
His mother Huyen Nguyen is in need of help as Phillip's father has left her with nothing. The members of the Beyers Landing community are coming together to ask for your support of Ms. Nguyen and her family. The money that you are so graciously donating will help with food, home repairs, and funeral services for Phillip. My name is Roy Groshek and I am the next door neighbor of Ms. Nguyen. After this tragic ordeal...the neighborhood came together and decided to set up this account. I am in direct contact with Ms. Nguyen and her brother in law. Her brother in law will be handling all of the finances as he helps get her home and life back together. The Beyers Landing Community would like to thank everyone who has shown their support so far! We have just successfully transfered all funds over to Ms. Nguyen :) !!!!! Your contributions are going to provide much needed support for a grieving family in need.... thank you again everyone!! We are getting tremendous support from not just the Atlanta area...but around the country! The Beyers Landing Community wants to thank everyone who has donated so far and ask that you keep spreading the word to help Ms. Nguyen.